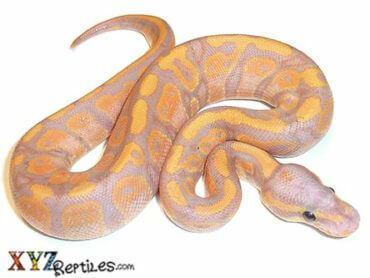 Tags: banana ball python, coral glow. The Banana Ball Python also known as the Coral Glow Ball Python is one of the nicest colored and patterned ball python morphs. They are a mixture of yellow, pink, orange, red and purple colors and no two are alike. There is a super version that is lighter in color and makes nothing but visuals when bred to any other morph. Our baby banana ball pythons for sale are young, health and feeding! Vary happy with my Banana it came on time and it was healthy and well packaged . Beautiful banana snake, and yes awesome packaging. Beautiful snake. Couldn’t have asked for anything better! Looks healthy. He seemed kind of cold. Other than that, great packaging. Very happy with my new banana ball python! 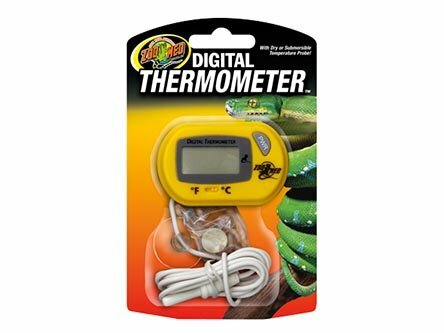 Shipping was great, service was awesome and when I had questions very quick response time! 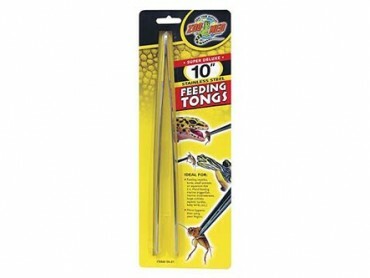 Definetely will be ordering more snakes from xyz reptiles! Beautiful animal, absolutely stunning, very healthy. Shipping was great, and the service was top notch. Definitely will be ordering from XYZ again. My second but not last snake that I have gotten from XYZ. Beautiful Banana and his spots are already visually stunning. He is so happy and healthy. 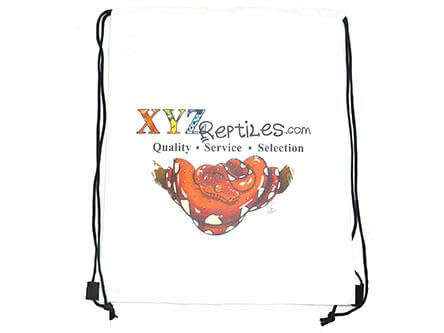 I can’t wait to order my next snake from XYZ! This Banana is absolutely stunning. Customer service cannot be any better, he arrived earlier than scheduled. Healthy, bright, and alert. Thank you so much, will be doing business with XYZ Reptiles again shortly. Very happy with my banana ball python. Came very quickly and staff were very nice when I’ve called in. Will be ordering others from xyz. Everything was awesome, he arrived on time and once I unboxed him he was ready to come out. I just love the fact that he acts like I have known him his whole life. Thanks much and I look forward to ordering with you again!!! 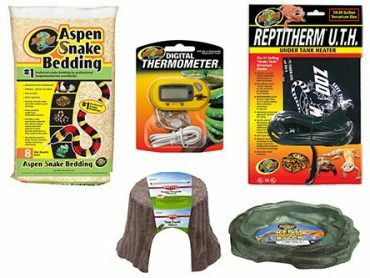 We were hoping that our snake would arrive sooner than we got it, however due to weather it didn’t ship when it was supposed to… which is GREAT! You can tell that the animals safety is important to XYZ. Our Banana baby ball arrived and was packaged to stay warm. The snake is healthy and has already taken its first meal. He’s doing great! So happy with our little one! My snake arrived it was beautiful and perfect we are soo happy!!! Will definitely buy from them again!!! My snake arrived as promised he is beautiful and perfect!! Will definitely buy from them again!!! Got our banana boy in the mail on Tuesday and he’s settling right in. His colors are so beautiful and he’s already got a few black specks. Packaging was great and he seems healthy. Can’t wait for his first feeding! Got a male banana for my son as a birthday gift, he loves it!!! Beautiful animal, amazing color, very healthy and tame! Packaging was great, shipping was on time. 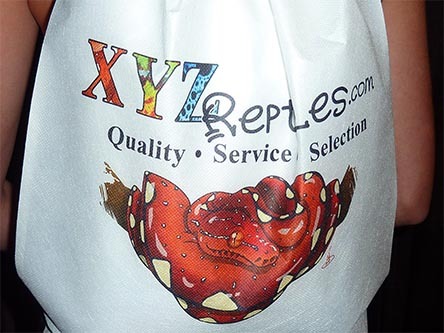 Very pleased with xyz & will defiantly order from them again. He arrived a little before scheduled which was wonderful because I could not wait. He was packaged very well and was immediately flicking his tongue around as soon as my hands started warming him up more. I love that you guys include a little card with their born date, when they are eating, and what they are eating. Super helpful and just great customer service. I am buying from you guys in the future. I received my banana ball python extremely fast. He is healthy and so tame! 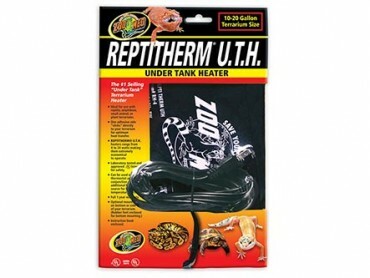 I would recommend and purchase another from xyz reptiles! Thank you so much! I only give 4 stars due to a delay in delivery due to weather from Hurricane Irma. The transaction was great otherwise and I received a Beautiful Banana which is alive and well. 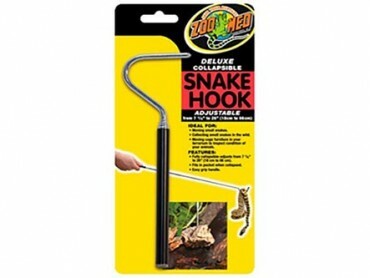 When I’m looking for another snake I will buy from XYZ reptiles again. First purchase from xyz, wasn’t really expecting the banana to be as beautiful as the picture but my male just came in the other day and is very colorful and calm. Everything went well with you guys, only thing that I wasn’t happy about was FedEx ignoring the shipping notes, but that has nothing to do with you guys so 5 star review for sure! First ball Python I ever got and it’s perfect. The colors are bright and is healthy. It was delivered on time. I’m so getting another one in the future. Absolutely the easiest order I’ve ever done. The baby banana ball python arrived just perfect. Will order again soon! I got my baby banana last Thursday and he is an absolute sweetheart! So curious, perfectly healthy, and just so gorgeous! Have plans on ordering a baby albino in the next few weeks, so definitely ordering from XYZ again soon! Beautiful Banana. Packaged well and even tells you what they’re current eating schedule/ diet is. Will order again! Perfect, just what I was wanting. 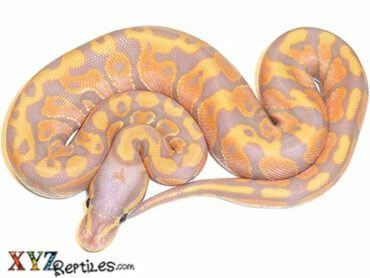 Great banana ball python, on time and great colors! I had a bad experience with a different company. 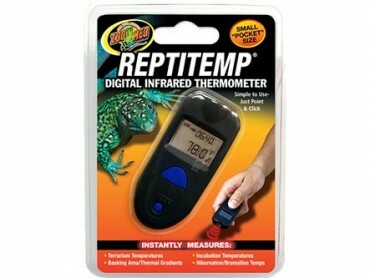 This is the only online reptile to buy from, I will never go any where else!